This summer we're hoping for an epic, albeit shoestring, roadtrip. We have 5 weeks of vacation and, although we don't want to spend the entire time away from home, we do want to drive through Scandinavia. One stop we're dreaming of is Copenhagen, Denmark. 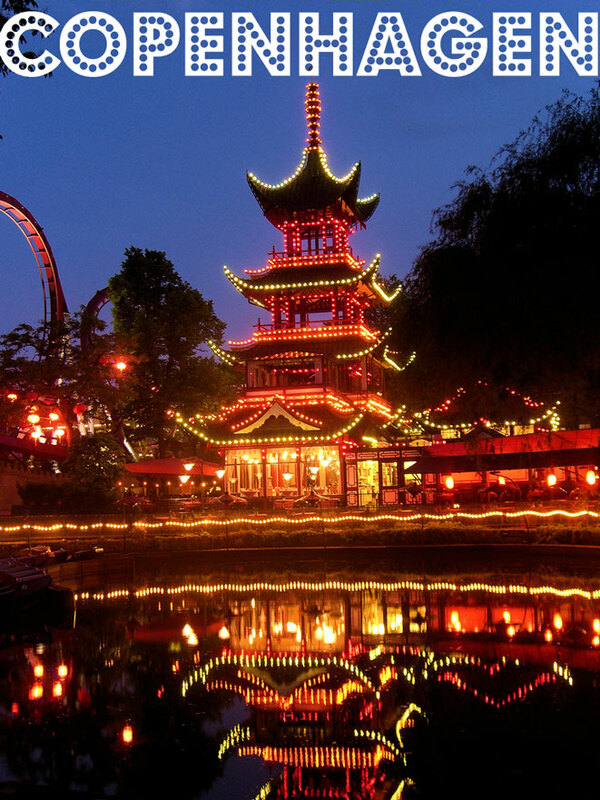 I want to spend an evening walking through the faded, old world fun that is Tivoli. It opened in 1843 and is considered the second oldest theme park in the world. That looks fun. 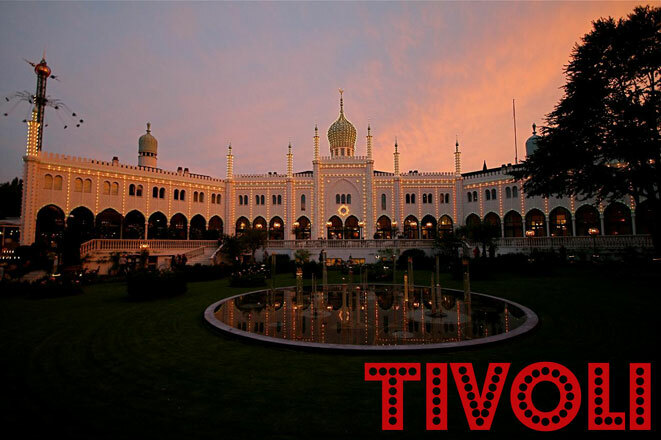 Our campus main building in college was called Tivoli, but I never knew about this. Definitely have to check it out. That theme park looks a lot of fun! Have a great time! Sounds like a wonderful trip. 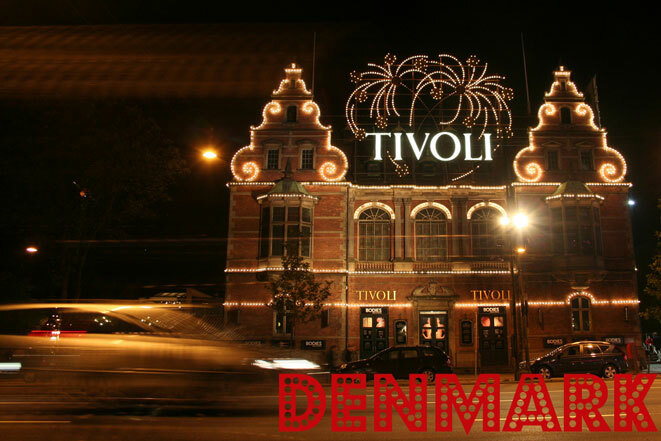 I adore Copenhagen and Tivoli and all the fabulous things to eat there! Unfortunately, when we went to Copenhagen the gardens were closed. Lucky you!